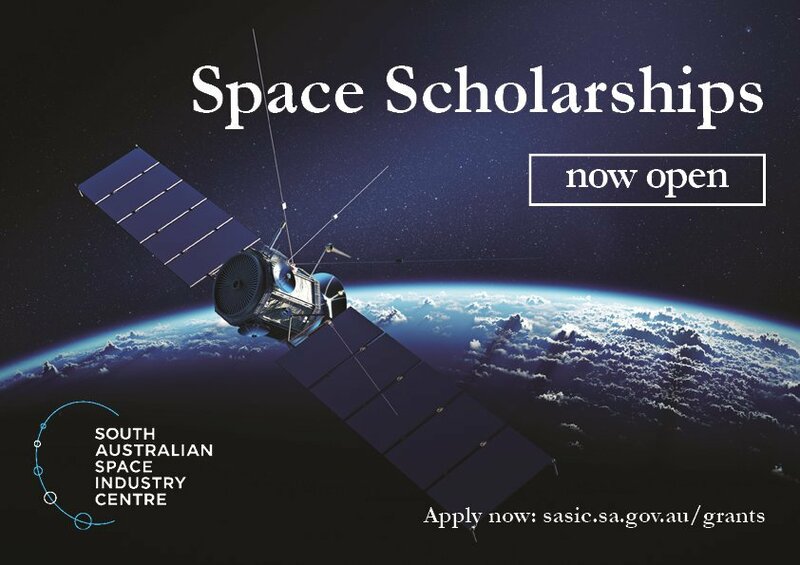 The Government of South Australia is delighted to announce Southern Hemisphere Space Studies Scholarships. This is an intensive five-week, live-in summer school program open to Australian and international participants from all disciplines. Already home to around 70 space-related organisations, South Australia is committed to further growing the local industry and build on the state’s history of space activity. The SASIC will support space entrepreneurs, create an incubator for space projects and an environment where new space technologies can be rapidly developed. The SASIC will build on the work done by the previous Space Industry Office at Defence SA, which developed the first space strategy of any jurisdiction in Australia.